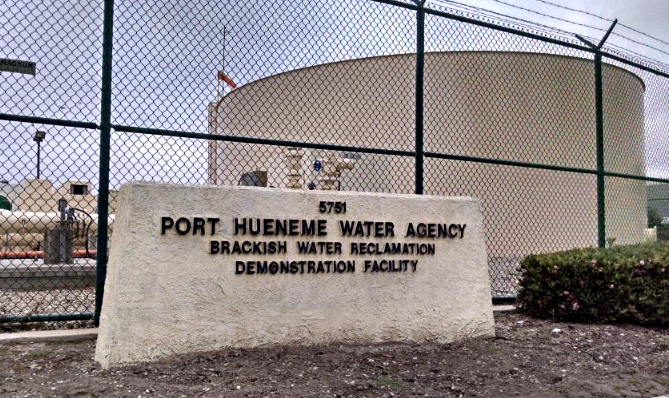 In a surprising move, the board of directors of the Port Hueneme Water Agency abandoned a three month effort to pursue up to $1 million in state funding for a project that would provide 250 acre feet per year in “new” water. An acre foot is roughly equal to the amount of water an average household uses in one year. 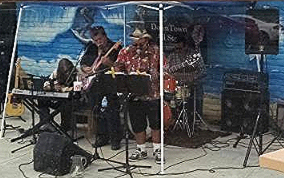 The Port Hueneme Water Agency was formed in 1994 to provide a local source of water for the City of Port Hueneme, the Channel Islands Beach Community Services District and Naval Base Ventura County. The City holds three seats on the board, the Beach District two, and the Navy provides a non-voting ex-officio member. The proposal considered at the June 10 board meeting was brought forward by senior board members Keith Moore (Channel Islands) and Doug Breeze (Port Hueneme) who have been working as an ad hoc committee studying water allocations, quality, and cost. The Double Pass Reverse Osmosis system would capture the brine discharge from the water plant, run it back through the treatment system and generate potable water that would otherwise be sent to the Oxnard Wastewater Plant.Since this is water that has already been purchased, Agency staff characterize it as essentially “free” water. With a projected cost of $2.5 million, it is estimated that the project would pay for itself in 5 years at present prices, or even quicker if water prices rise. A California Proposition 1 grant would cover 35% of the cost. Both staff and the ad hoc committee recommended that the task be assigned to Water Consultancy, a firm that is already doing extensive work for the City as well as PHWA. The new task order would amount to $154,970. Boardmember Jim Estomo (Channel Islands) objected, saying that he “didn’t like the process” and suggested awarding a new contract based solely on price. Agency attorney Carl Berger pointed out that the local purchasing ordinance and state law require that professional services contracts be awarded on the basis of qualifications and that awarding such a contract based on cost alone would violate both laws. Mr. Theisen pointed out that starting over with new proposals would take more than 30 days and the grant application deadline would be missed. Board Chair Jim Hensley (Port Hueneme) compared the $2.5 million project to buying a $50 cell phone. “Sometimes you can get a better deal.” Recalling his days as a car salesman, he pointed out that “urgency moves sales”. While Moore and Breeze voted to proceed with the project, Hensley, Figg, and Estomo voted “no”. The second week in June saw one of the largest joint security exercises on the West Coast. “Coastal Trident” extended from Santa Barbara to San Diego, putting military, Federal, and local agencies through a drill that covered everything from shipboard firefighting to panga boat interdiction. Much of the activity was centered on the Port of Hueneme and Naval Base Ventura County. 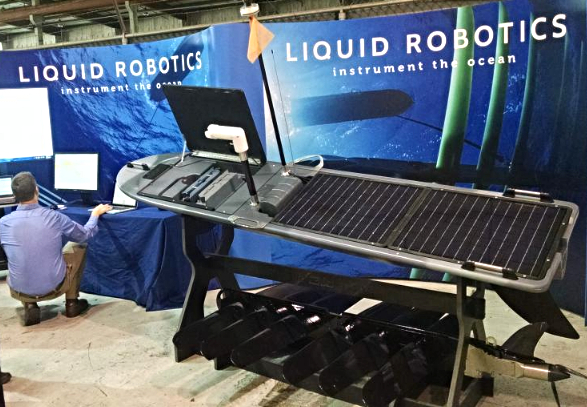 In conjunction with Coastal Trident, the Oxnard Harbor District hosted the Maritime Advanced Systems and Technology (MAST) Expo, bringing together representatives of Federal, State and Local security agencies with representatives of cyber and technology industries. One of the major points of emphasis was the importance of inter-agency communication. Co-ordination is difficult if communication is impossible. In order to improve emergency response in Ventura County, the Fire District has provided radios with fire department frequencies to other safety agencies around in the area. The Refugio oil spill provided a situation that took what had been a practice exercise into the real world of emergency response. Fortuitously, the Coast Guard had been conducting tests of a new airborne sensor in the area when the Plains pipeline broke. This equipment provided valuable tracking information that aided the cleanup effort. One of the biggest concerns expressed by both government and private sector representatives was the slow and cumbersome Federal acquisition process. In the modern world, advances in cyber and electronic technology travel rapidly. Hostile forces can nimbly acquire the latest technology, but our national security forces must go through a difficult process that can take months or years. “Our enemies don’t have to worry about spectrum management or the acquisition process,” warned Debra Powers, the Chair of the Naval Counter-IED Knowledge Network.